I like your photos. But I say NO to Rodeos!! It s a shame what often happens there. And it s not okay to put a rope on a defenseless baby cow and pull it down…! Everyone who thinks different – try it yourself. Run as fast as you can and I will throw a rope on your neck and pull you down. Might not be as funny and “soft” as you have thought. 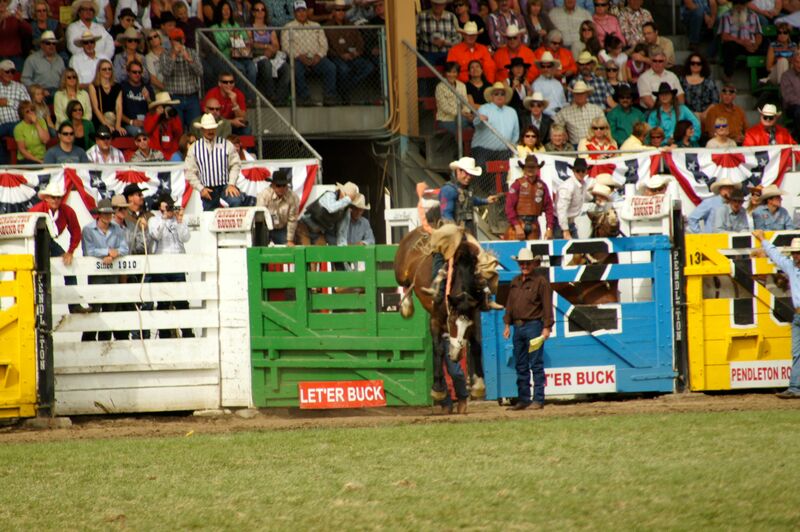 Do really many people still believe the horses are bucking because they like it…??? Electro Shocks are still daily routine – and it s not forbidden, when you don’t it more than a few times…!! What a shame…!! Also I m sick of seeing people in Barrel Races yanking on horses mouth… There is just nothing positive about Rodeos for me…! Hi there…I found your two comments in my spam folder. I’m sorry for that…I found another one of my WP friends in the spam folder too!!! Not sure what WP is doing and now I wonder if I lost more comments by not looking in the spam. I have been slow with blogging this year and often forget to look so I’m glad that I did! Let me say that I have seen horrible treatment at horse shows of all kinds plus mistreatment at racetracks and hunter jumpers and fox hunting too. I often see people who do not have a brain in their heads abuse helpless animals and boy does it make me MAD! It is not fair of you to pounce on my blog entry, as you do not know anything about the area where I live…there is as much animal abuse in Germany as there is here! 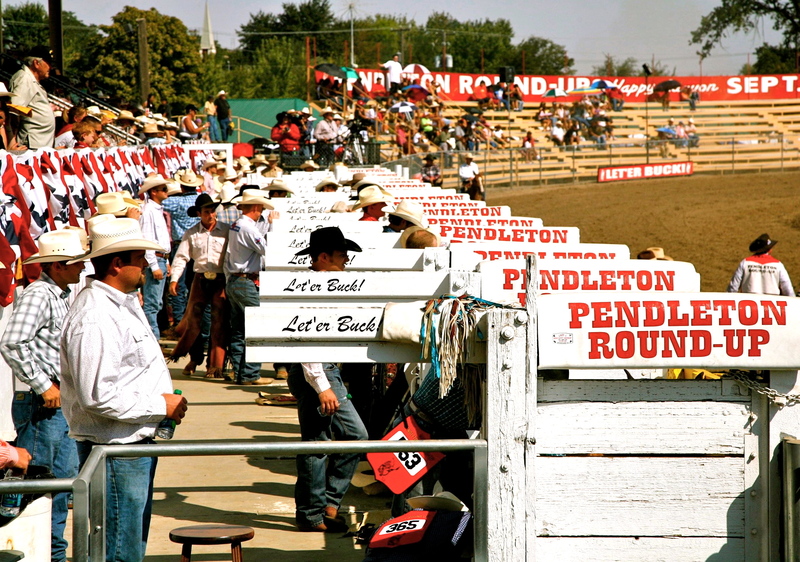 The Pendleton Round Up is a huge rodeo that is out in the public eye over here in the western part of the US. 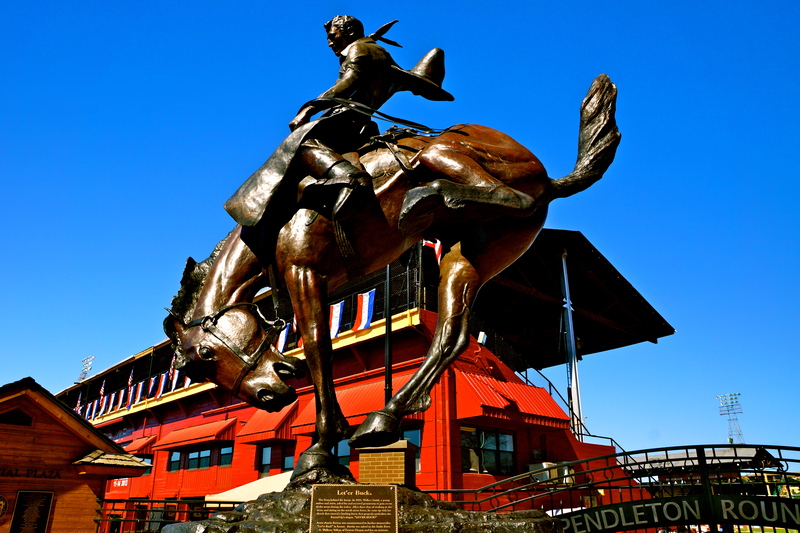 My Dad was involved in the rodeo my whole life growing up and I spent lots of time behind the scenes of the rodeo…Pendleton has stiff sanctions and tough rules to abide by! 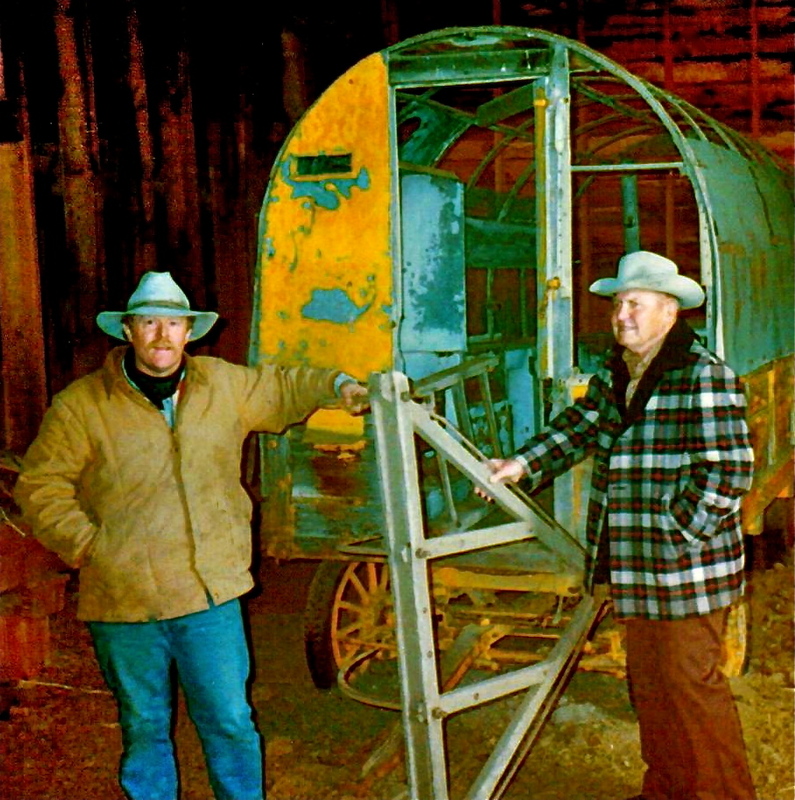 The local people involved are often like my Dad as in raising cattle for a living…my dad was one of the most respected cattlemen in the NW. 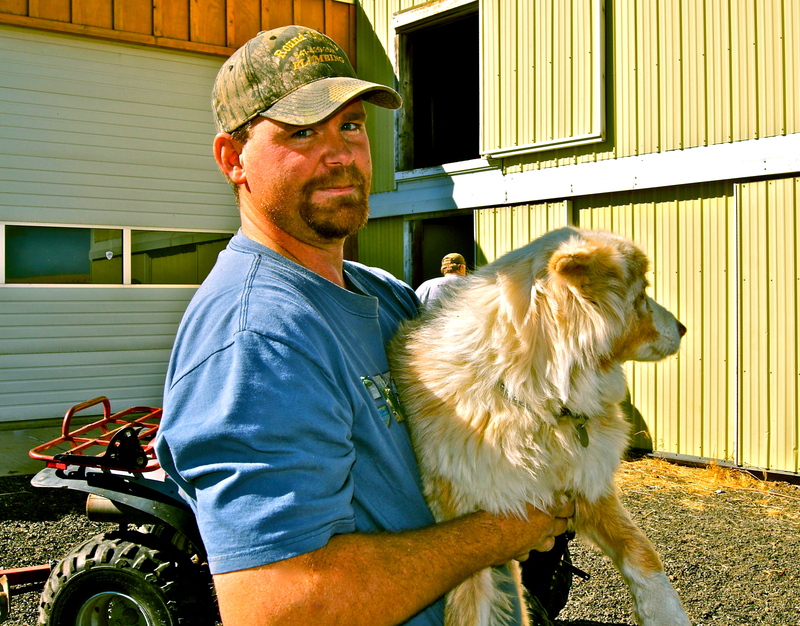 He took care of his livestock and taught me well in doing the same. 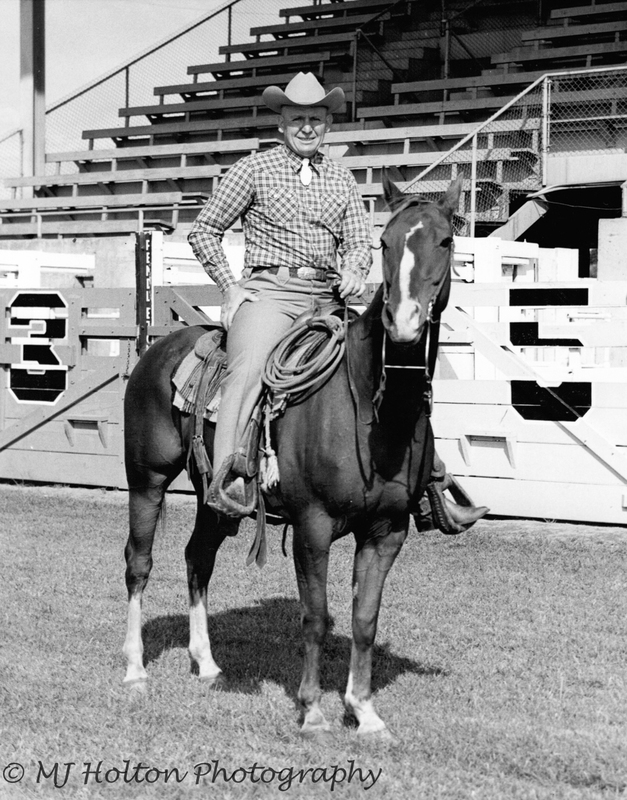 He would not have stood for any animal abuse at the rodeo. 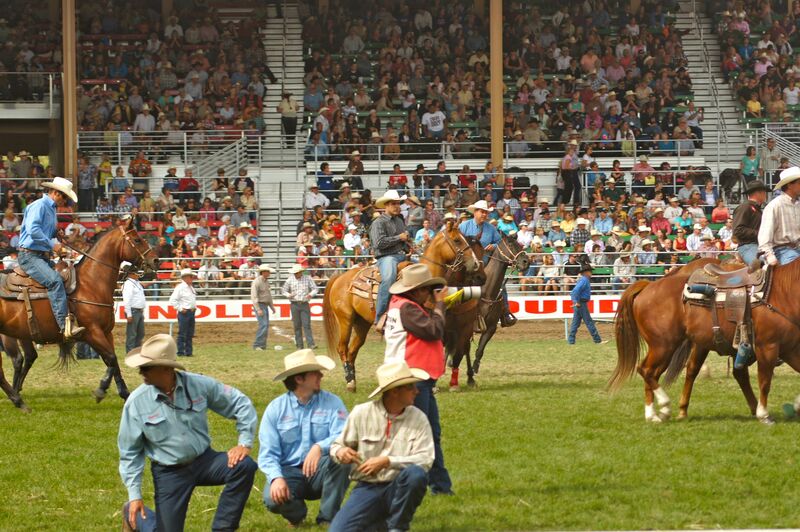 I don’t like rodeo as it can get out of control UNLESS you have people running it that know the right way and stay away from the wrong way.I can’t say all rodeos are like that but it is the same with horse shows, hunter jumpers, racetracks, and on and on. Your area is not exempt from various forms of animal abuse! I find it sicko that there is so much of it! People are mean to helpless animals on purpose and it is wrong. 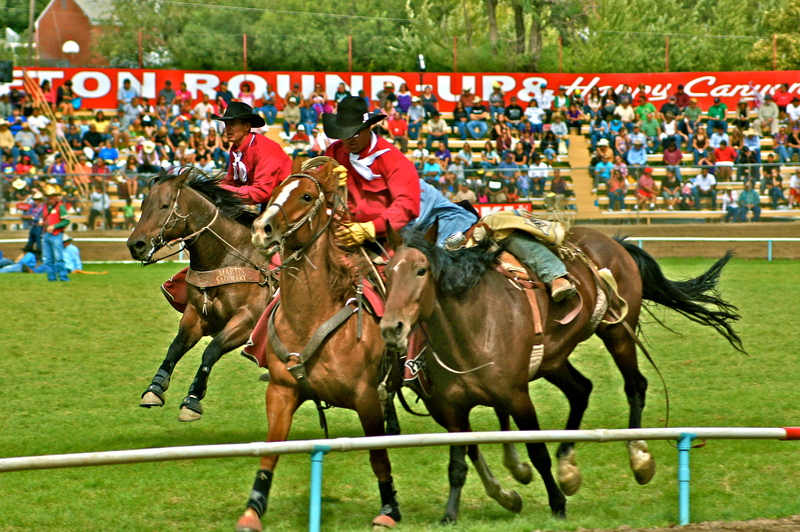 My positive comments about the rodeo have to do with my families memories…as I said, I grew up at that rodeo…and I am proud of my dad!Round Up time to me means the end of summer and the end of wheat harvest and its time for round up. 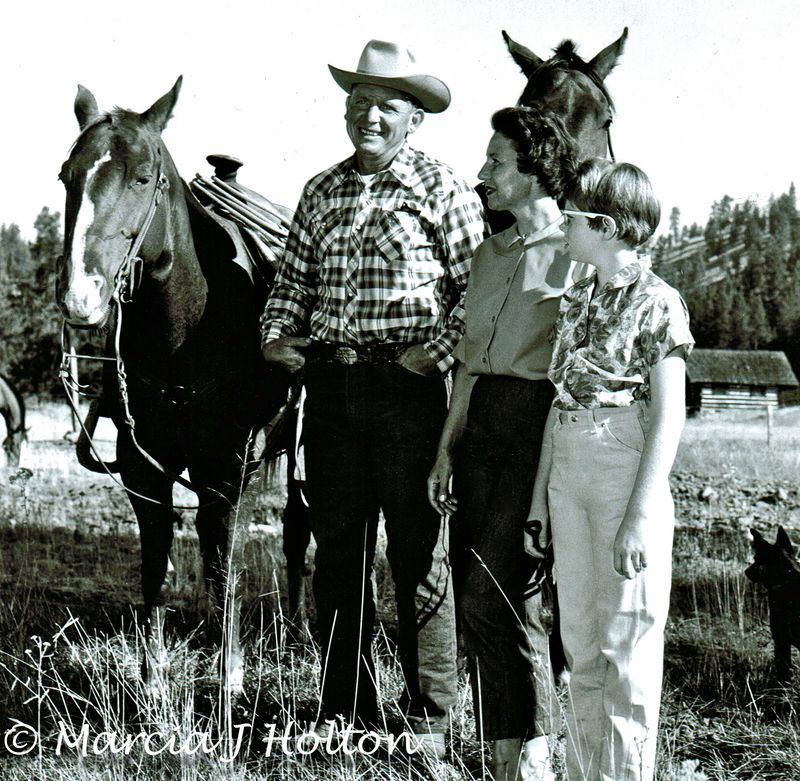 My memories of my parents being a part of the rodeo make my heart feel good…so I will always write about that! The rodeo sounds like soooooo much fun! 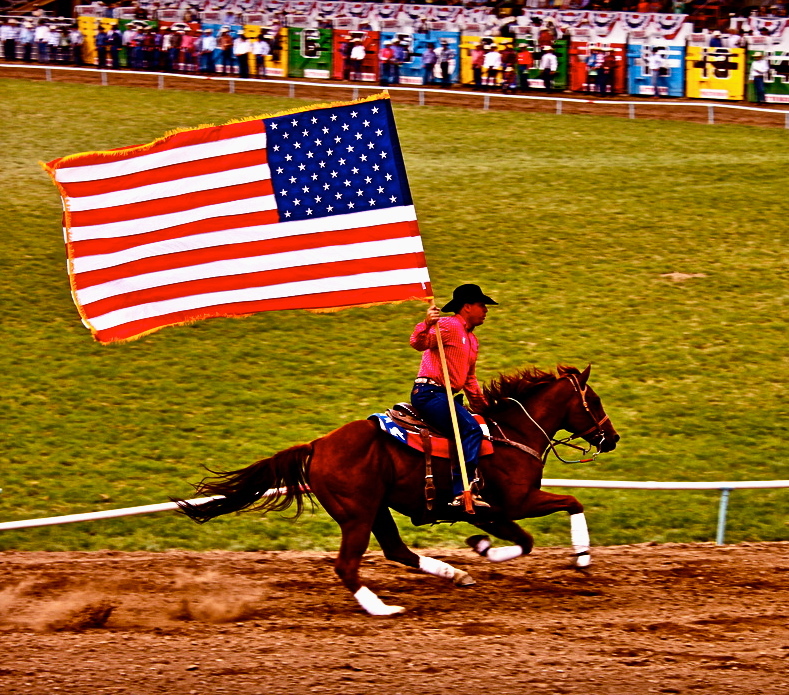 Its four full days of rodeo with a night pageant called Happy Canyon each night after the rodeo is over. 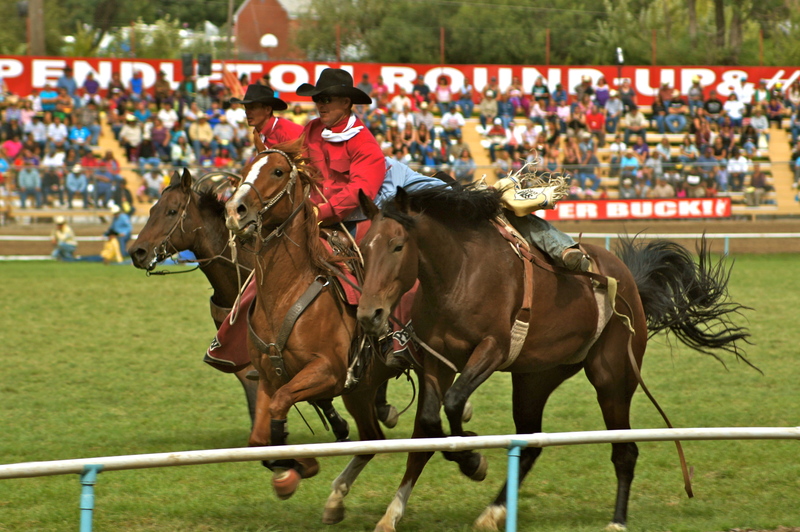 Round Up takes over the town of Pendleton, about 15,000, with vendors on main street and across from the rodeo grounds etc. Its a full week and our small town grows to over 55 to 65 thousand people…or more depending on years etc. It is as they say a wild ride yet so much fun! Let ‘er Buck! This is insulting, it truly is! Every year when this comes round, I wish I were there. This year is no exception. I too have a big, tall son and I often wonder how I got one so big when I’m so … short. Woo Hoo!! Nothing like a GREAT Rodeo to end off the Summer! Love the old & new photos & the family history HRCG!!! 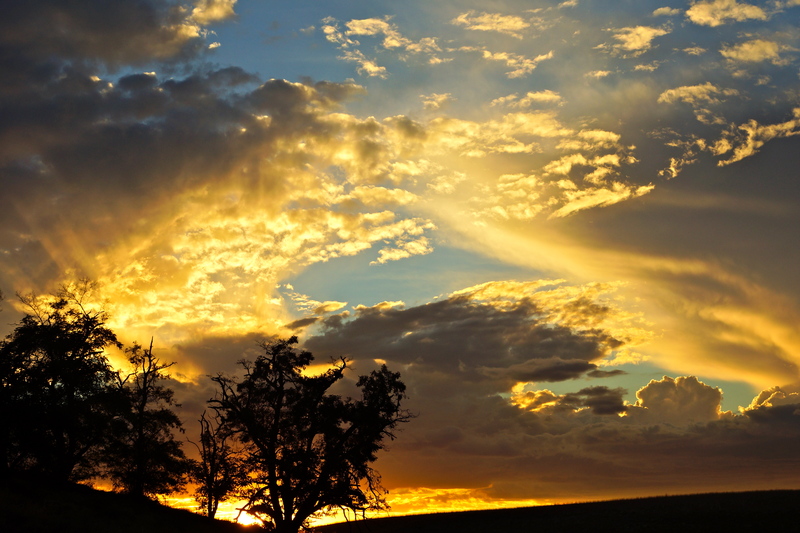 You bring such Life to your stories…I feel like I am there…..
Let ‘er Buck my friend!!!! !